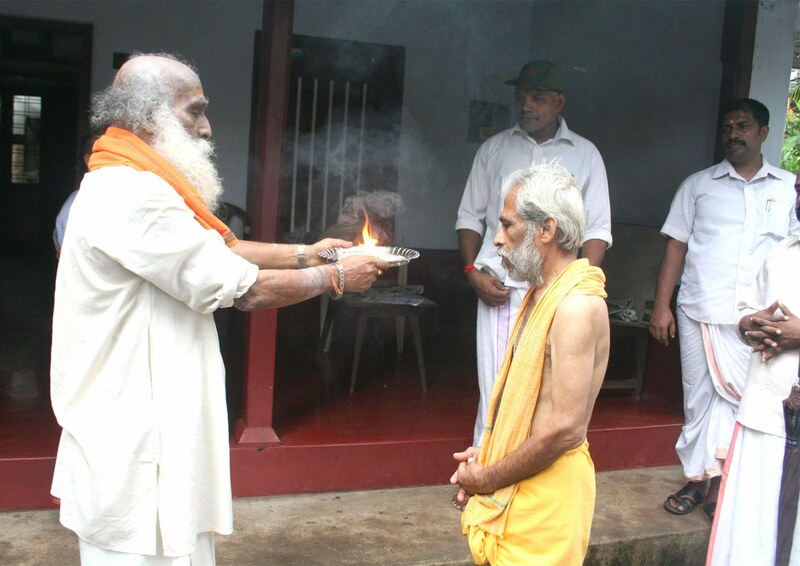 Seetharamji got warm welcome on Kanoor districts the strong holds of Hindu organization. 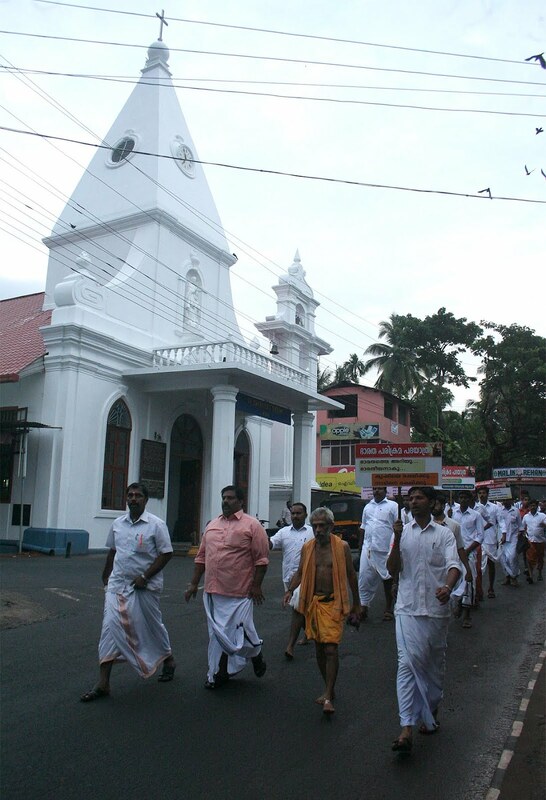 fighting to preserve the Hindu values is the same place called Thalasseri and beach side called Thalai . 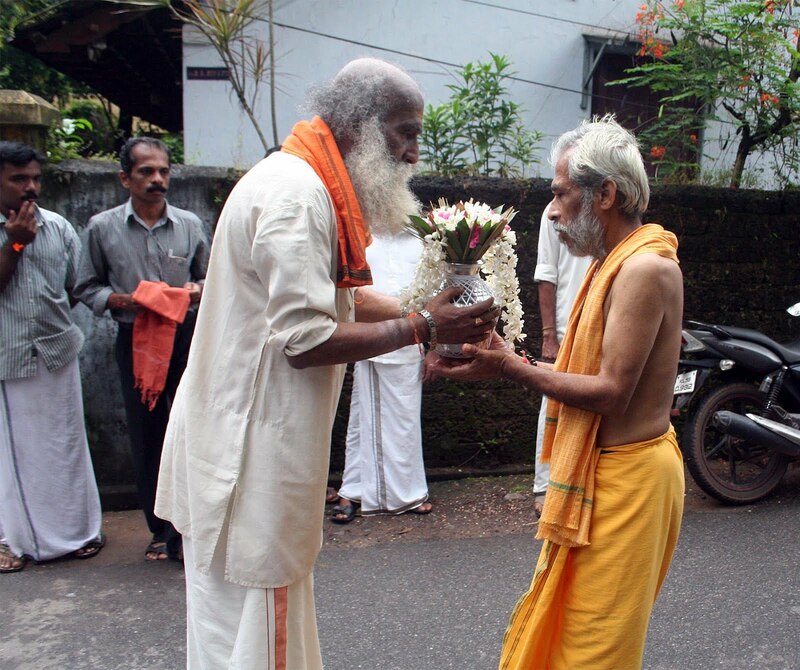 has been received with poornakumbham and aarti by the RSS vibhag Sanghchalak C.Chandrasekharan. 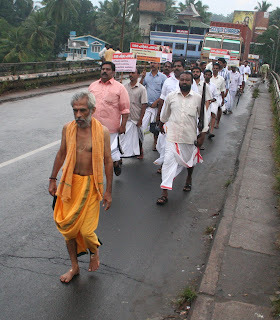 More than 100 youth followed seetharamji in his Bharath parikrama Yatra. photo 3-deepanjali by chandrasekharan to his house. Photo 5 Reception on the way. 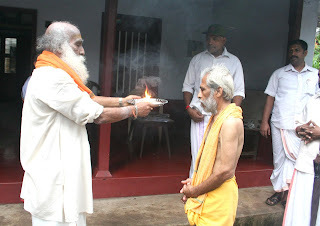 Photo 6 Chandrasekharan receives Seetharamji with aarti.